Createspace Independent Publishing Platform, 9781516861897, 54pp. Everyone has some ANXIETY, STRESS and WORRY in their life, sometimes a lot. These are natural and very human reactions to what we experience around us. 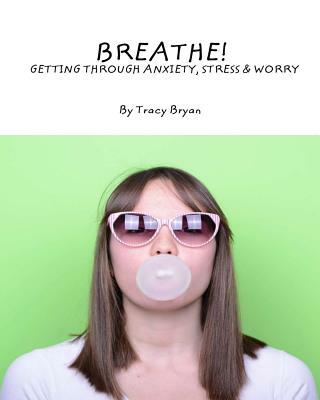 Find out what anxiety, stress and worry are and why we have them. Also, discover easy ways to get rid of, control and prevent these and other awful feelings from taking over your life.